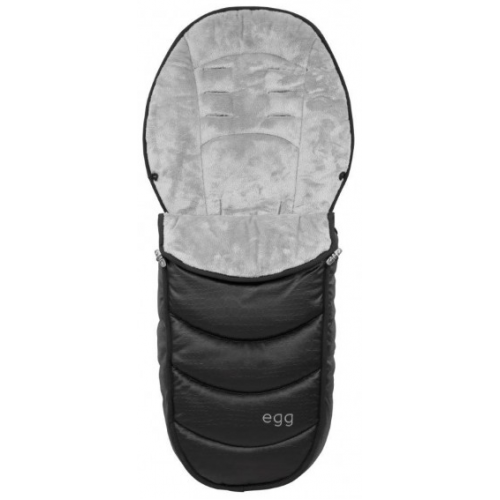 The egg footmuff is made from a soft, durable fabric finished beautifully with a plush fabric lining for the ultimate comfort for your baby. Suitable for use with a 5 point safety harness the footmuff has a fold down section to the front which is perfect for keeping chills out on very cold days. The side zip gives easy access for lifting your baby in and out of the pushchair.